Do you want to make communication among your team members easier and better? If you want to work together with your team successfully, you need to communicate effectively. According to a survey, 84% of respondents said they use instant messaging platforms to interact with coworkers. If you don’t communicate, how do you resolve problems and achieve your goals? In this article, you’ll find 9 smart platforms to stay in touch with your team, no matter where they are. HipChat is an online communication tool which allows you to collaborate with your team. It provides features like group chat, video chat, and screen sharing with your team members. You can integrate it with other tools you are using. No matter where you are you can share your work, files, and ideas with your team. 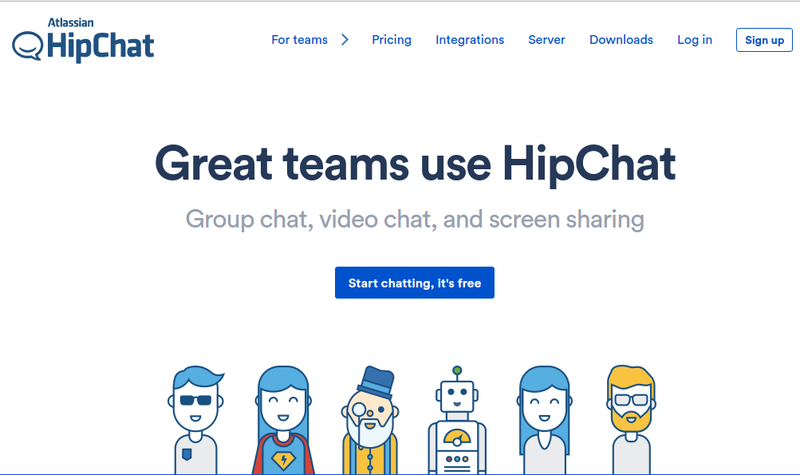 HipChat is offering a basic FREE plan in which you’ll get features like group chat, instant messaging, and file sharing. Hooray! 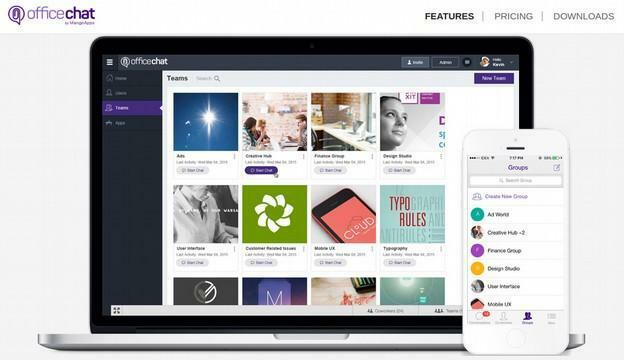 Start using this smart app and stay in touch with your coworkers. Slack is one of the best apps for communication and collaboration. As their tagline says: Where Work Happens. You can create a private channel for a particular project or team, as well as public channel. It also allows you to send message to a group (or a particular person). It also supports voice and video calls. You can share your files, images, folders, and documents with anyone at anytime from anywhere. 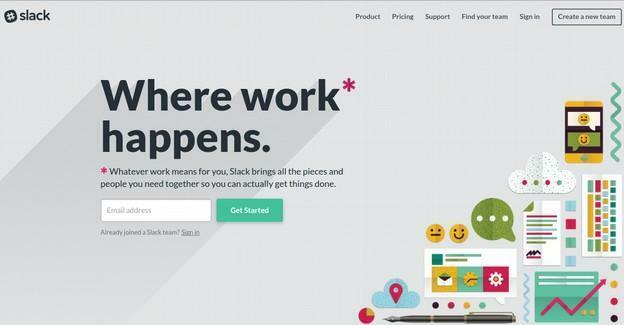 Slack come up with three plans, called – Free, standard, and plus. Try Slack to make communication easy and improve your team productivity. 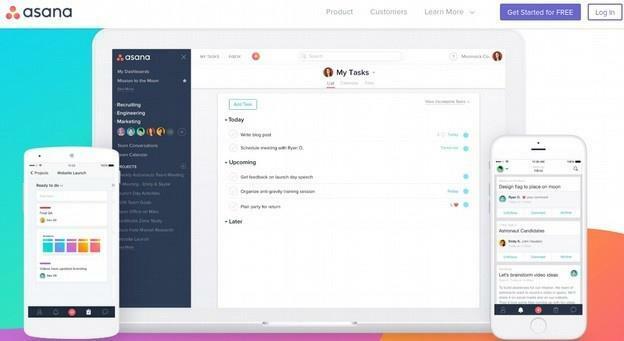 Asana is one of the best collaboration and productivity apps. It has a great and clear interface, easy to understand, and functions are simple. It allows you to create a team, track the team, and manage your important projects. You can see the status of any ongoing project without pushing the team or sending an email. Try Asana. You’ll love its simplicity and quick response. Yammer will help you to connect with people and teams across your company. It’s a private social network that only allows people of your company sign into the network. It allows to create public groups and private groups. Share ideas, files, videos, and start a conversation. 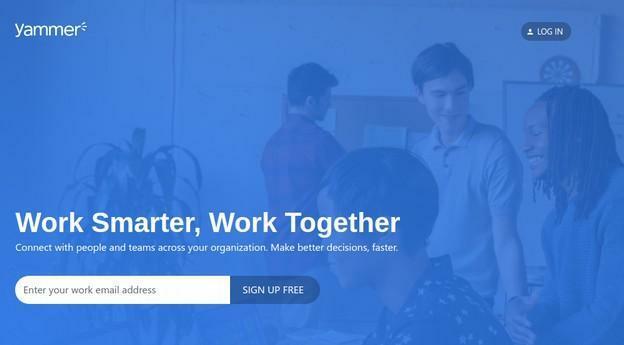 Try Yammer and create a social space within your organization. Office Chat is a simple and secure instant messaging application for teams. It allows you to share messages, files, docs, audios. and videos with your coworkers and team in real time. It allows you to create a group for a topic, a team, and a project – and every member of this group can view the status of any task in real time. Are you sharing any confidential information? Messages can be set to auto-destroy when they are read by the recipients. Office Chat is offering two plans – Business plan ($2/user/month) and Enterprise plan ($3/user/month) – both plans come up with 15-days Free trial. 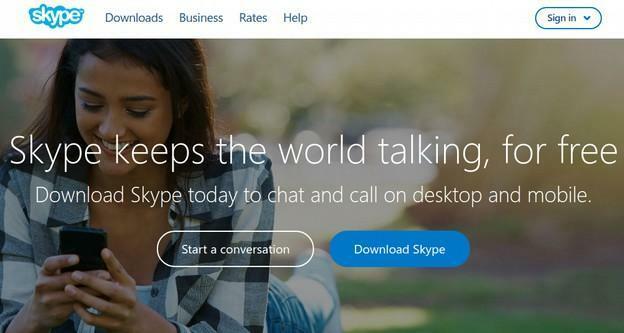 You must be familiar with Skype. It’s one of the most popular video calling platform which you can use both personal and professional purposes. It makes you able to connect with your team and clients over voice and video calls (as well group video call) from anywhere in the world. You can share your files, images, documents, and screen with your contacts. You can instantly share messages with your team. 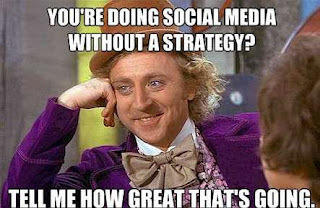 Your coworker or a client isn’t online? Skype also allows you to make a call on their mobiles and landlines. Skype is easy-to-use and setup, even your grandma can use it. Are you a busy team? Redbooth can help you in managing teams and important projects. It will make it easy to track project status and add notes. It will help you to prioritize your tasks, schedule online meetings, screen-sharing, start conversation, and stay focused. You can easily track who’s working on which task (or project) and assign the task to one. It also allows you to integrate your favorite apps and tools. Try Redbooth and it will keep your team organized. Voxer provides a real-time communication with your team. You can share text messages, videos, location, listen messages, create large group chats, voice to text transcription of an audio message. 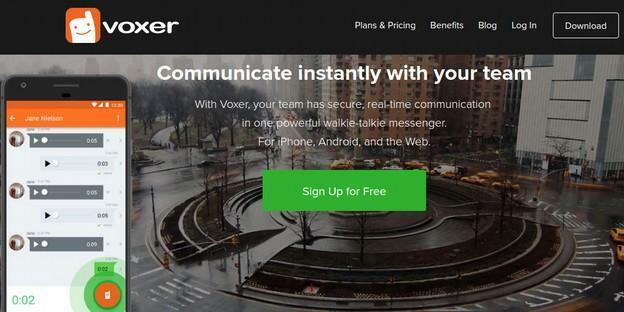 Voxer is offering PRO plans ($3.99/user/month) for easy team collaboration. It available in all app stores. Basecamp is a leading online app which helps you to organize your projects and teams in one place. Campfire: start a quick chat (or group chat) with your team. Message Boards: Post important announcements, updates, and ideas. To-dos: Make a list of work or tasks and track it. Schedule: For posting deadlines and milestones. Automatic check-ins: Get insights from your team on a regular basis. Docs & files: Team members can access the files, documents, and folders. Basecamp offers a Free account for verified teachers and students. $100 per month for businesses. They are also offering 30-days Free trial! Try Basecamp and organize a large group of teams and clients. Now it’s your turn – which one is your favorite app? how do you communicate with your team? Pawan Kumar is an Inbound Marketer and Content Creator at Sarv.com, an award-winning company which provides Email Marketing and Cloud Telephony solutions for SMEs. He is a storyteller and movie geek who loves writing.